A looking thinner effect as I am surprised at an oblong effect of slender line + long length calculated exhaustively! 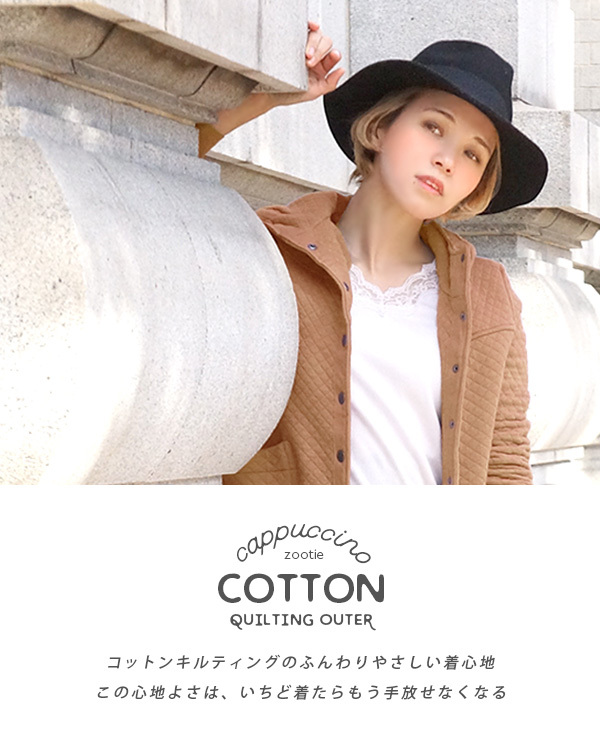 It is our store original brand to be able to recommend with the confidence that 社販率 in our store staff is very high inzootie (zoo tea)のCappuccino cotton quilting outer series. I add 2017SS new color and am a re-appearance! I thoroughly calculate slender line! It is unrelated to wearing extra clothes. This slender design that you may tell to be the first pride of this outer. Length of a sleeve has the secret and looks thinner so that the whole is surprised by doing sizing from sleeve to a shoulder compactly clearly. At the same time it is flexible and can enjoy practical looking thinner in the detail of the shoulder circumference in pursuit of easiness of cloth and movement to include the elasticity. In addition, in a back figure a point. The reshuffling stitch which curved within a little performs a shape of a waist clearly. In addition, I direct the legendary man with long legs effect by accepting a change aside at the waist position. 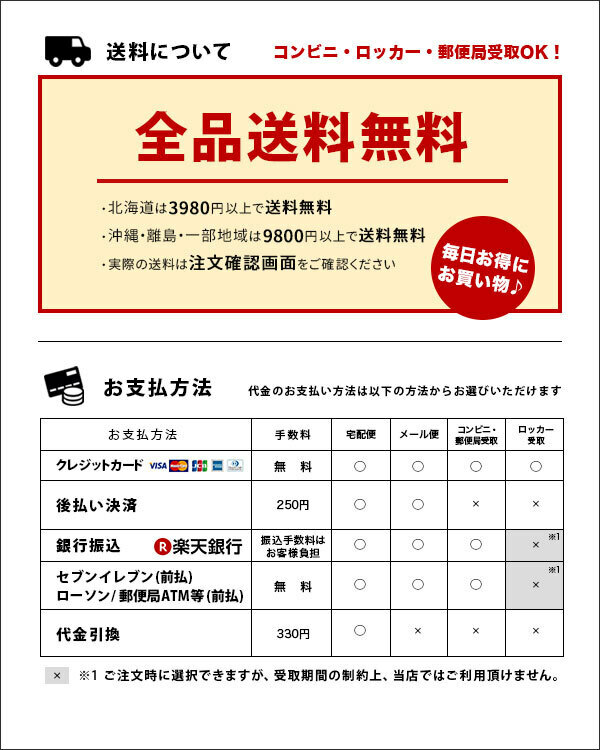 ※The size mentioned above is our store horizontal placing exact size size. 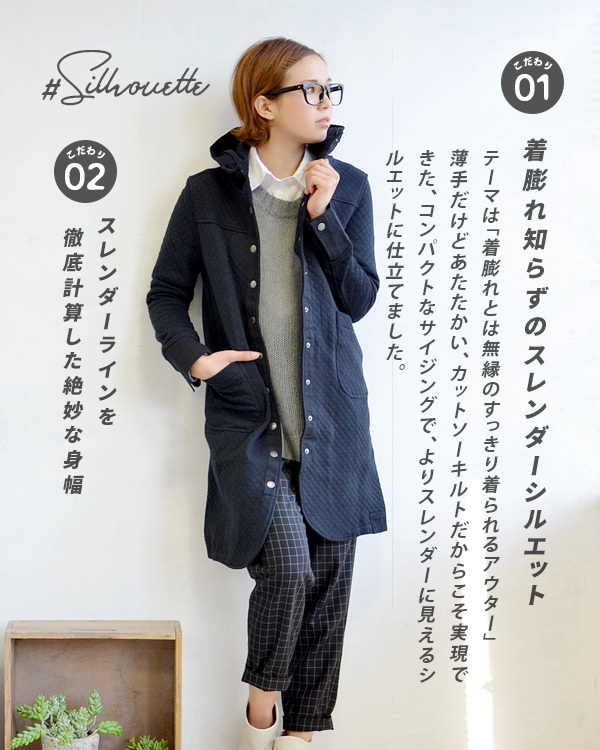 The details of the sizeThisから. Parent and child link coordinates come true! The lady's & kids matching lineupFrom this! 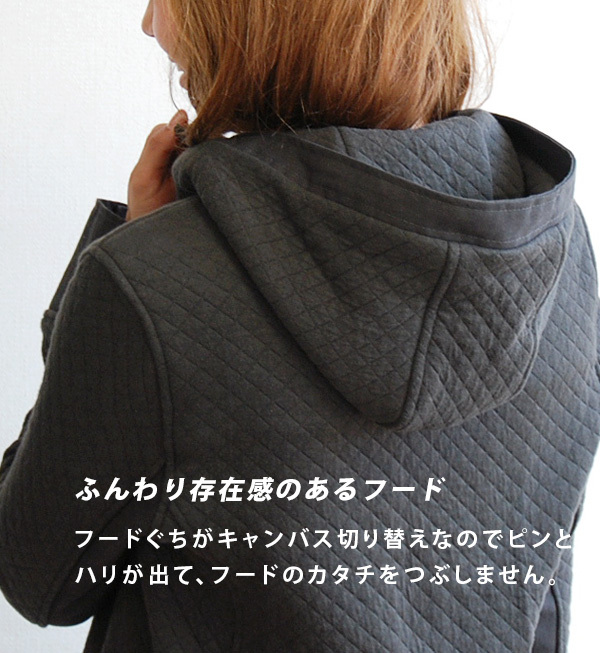 ▼I use the cloth which is full of expressions to be seen of the raised feeling and fluffing. There is a characteristic to show appearance like pilling (pill), but please enjoy it as a texture of the product. ▼You prohibit the washing with the washing machine, and you share it with others by all means and recommend you by hand-washing lightly, and please do washing. 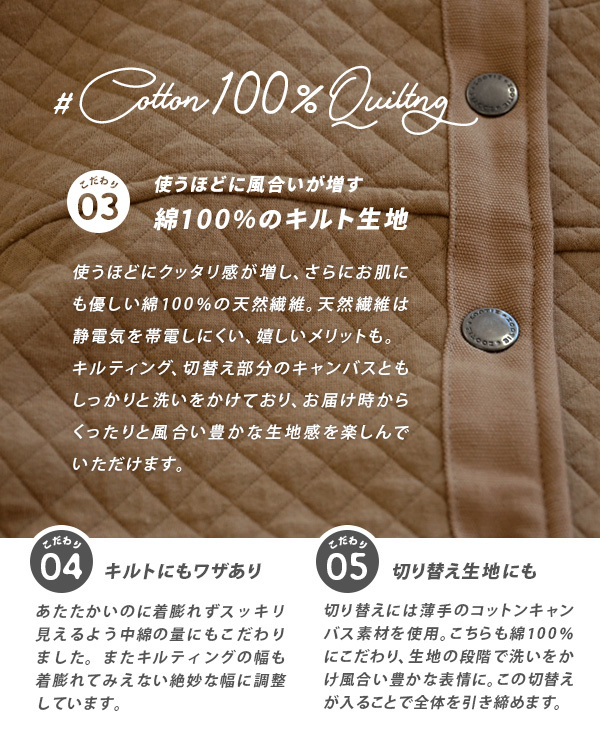 ▼The 100-percent-cotton product may shrink at the time of washing. 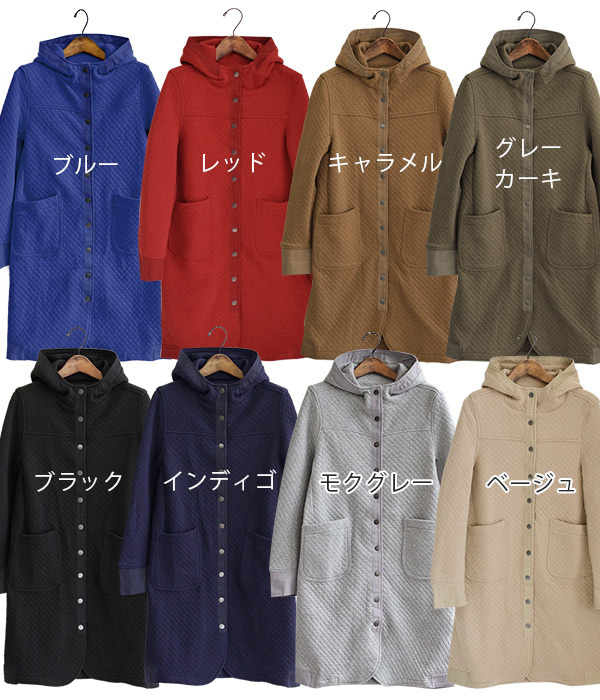 ▼You repeat it with getting wet and put it, and please be careful about other clothes for a long time when you got wet with friction (friction in the particularly wet state) and sweat or rain as you may do color migration. 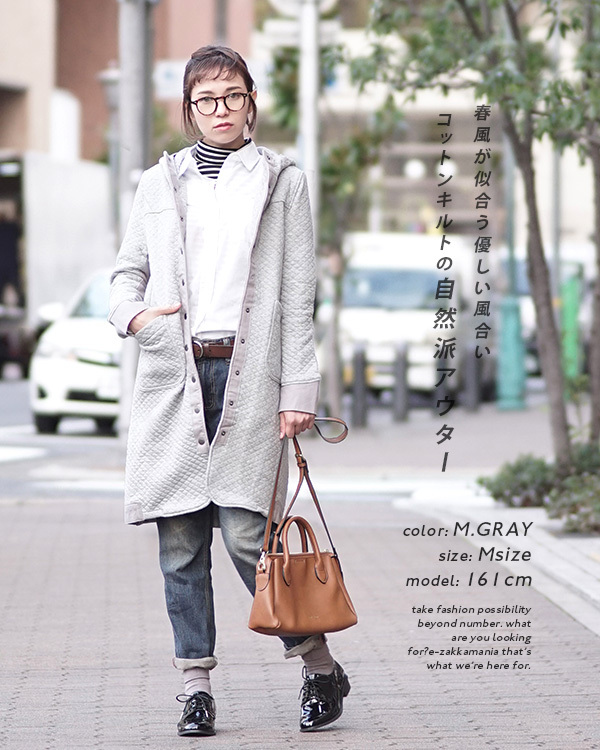 I wore M. As for the length, the length of a kimono sleeve per bottom was the second joint hit of the middle finger slightly the middle of the knee. I wore it from cut-and-sew of ◎ thinness whether the sleeve might turn down one time of one to be worried about and tried all on a button in a closed state. The width of the shoulders was good and an arm rotation was on the small side than short length, but was able to afford to some. 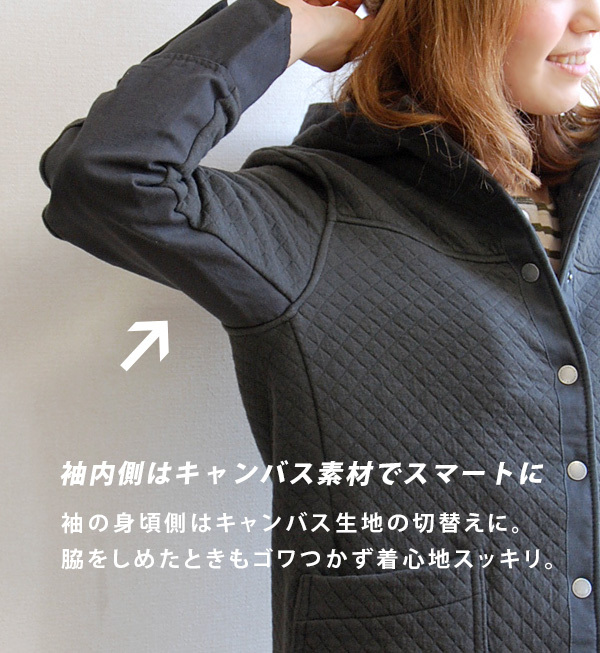 Width of the body can afford, too, but I appear, and a feeling of thrust seems to become hard to move when I wear thick knit when I think about an arm rotation. 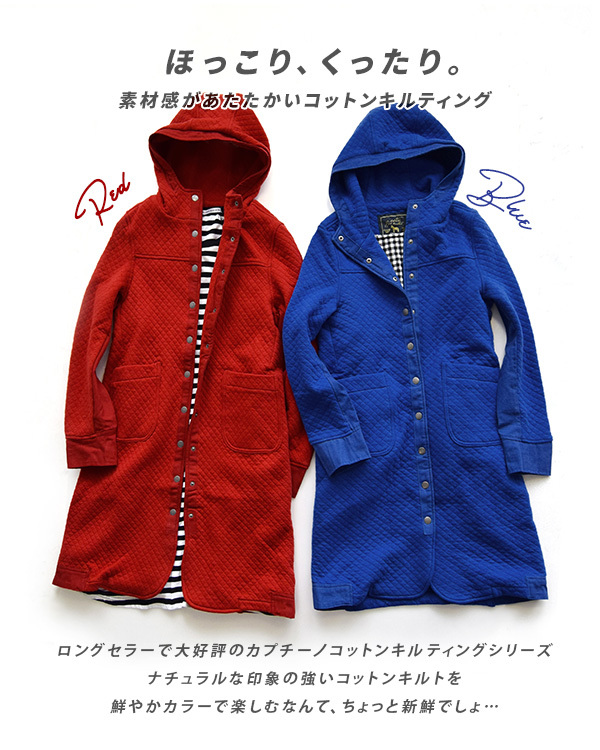 Because length was longish, a coat has looked big when I wore it. 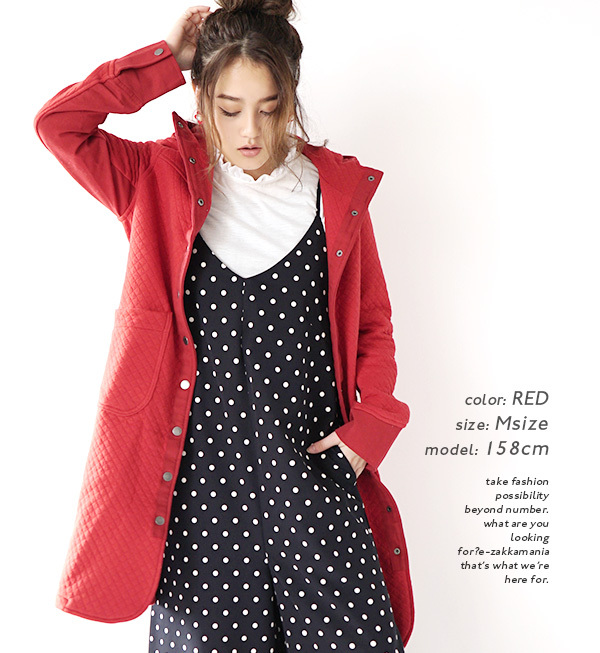 Personally to small build Short lengthBut, it is recommended. As for the length of M, the length of a kimono sleeve became the length as all the back of the hand hid so as to hang on the knee a little. As it is thicker cut-and-sew, and the width of the shoulders is slightly easy just size, I think that a fitting feeling appears in the bust circumference when I wear it on the knit with the volume. It was the comfort that the bottom had room from bust relaxedly, and was very comfortable. The sleeve circumference has room with the cut-and-sew, too, but a feeling of some fitting may appear when it becomes the knit. As for the length of L, the length of a kimono sleeve became the length to almost hide to a finger-tip so that all the knees hid. 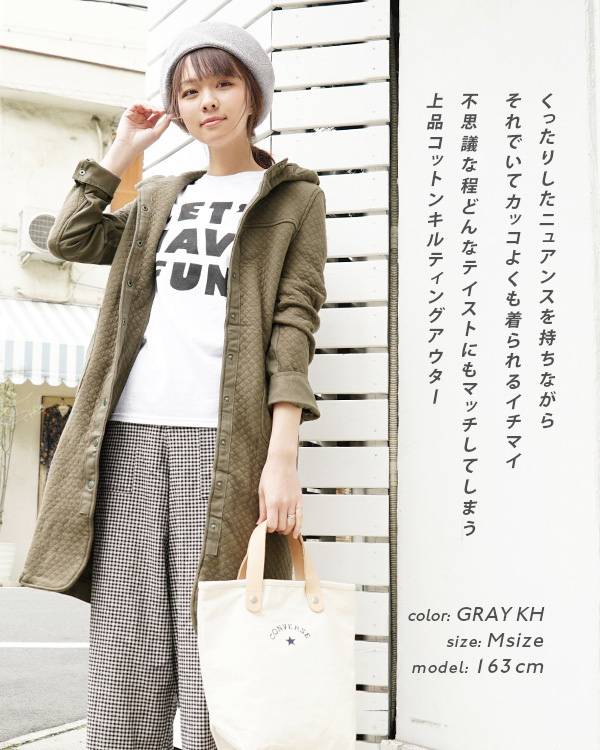 The width of the body does not seem to become パツパツ in thicker knit in in what is unhurried than medium size either. When width of the body was unhurried, it was emphasized small-sized さが probably because length was long, and a worn feeling has been given. The sleeve circumference had room from M and felt the width of the shoulders to be slightly large. 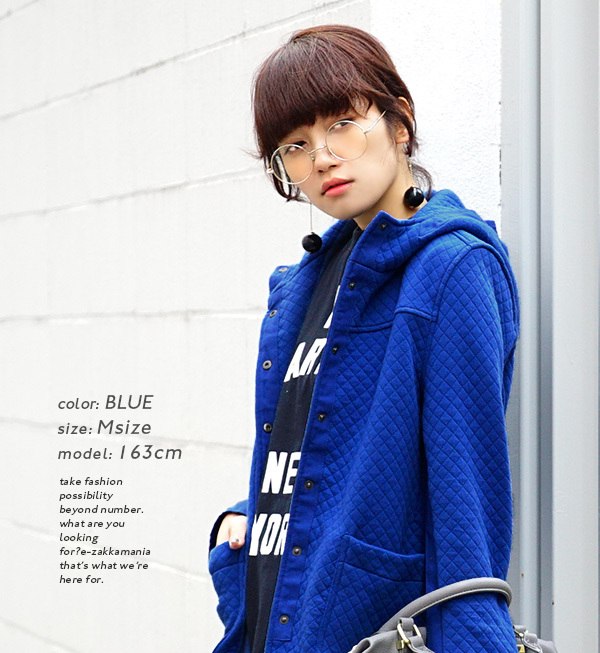 As I make much of small-sized さが not being outstanding by the selection of outer, I choose M! 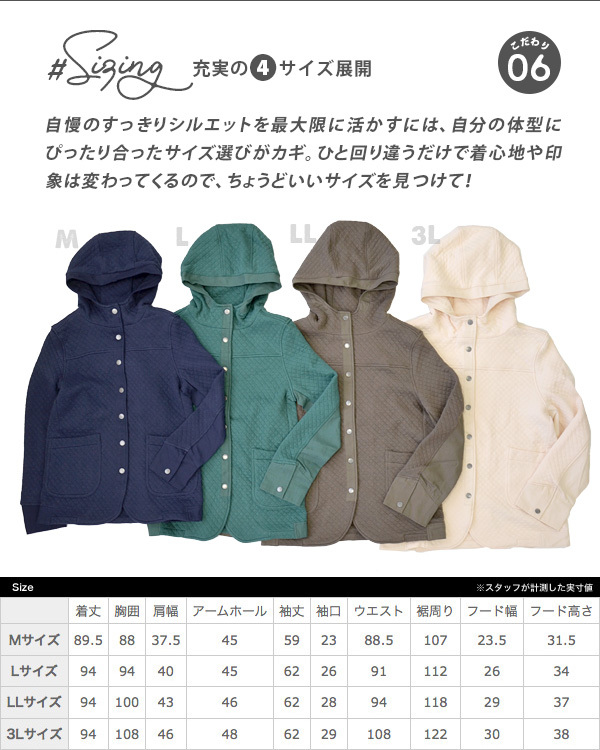 I wore M, L, LL, 3L from thin long sleeves. The change position area of the chest supports M and seems to be strong-minded visually. There was the difficulty of movement, too. The width of the shoulders is just size to look slightly tight. It is the length that a knee is just over in the length of a kimono sleeve that half of the palm is covered. L the length of a kimono sleeve to the root of the finger. A knee is covered to the length. The width of the shoulders is just size of the decent degree. There is no formal feeling even if I keep the front. In LL, there is the length of a kimono sleeve in a finger-tip of the hand. The length did not feel a difference with large size so much. An armhole and the sleeve have room, but show this size clearly as the width of the shoulders is just. Does 3L have a big chest rotation this year? 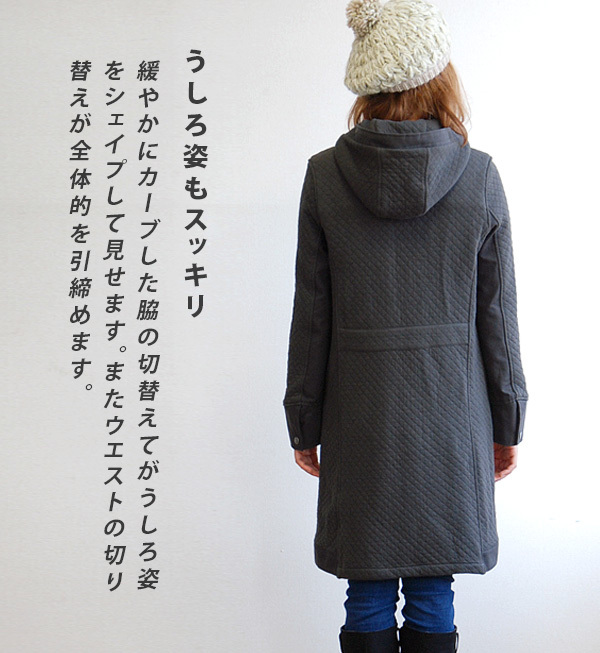 It is an impression of the unhurried size that only と some & shoulders to feel to be can fully wear in remaining inside. I wear it and am not strange. But ... which a sleeve was too long for me whom an arm had a short, and a hand was not seen at all. The back of the hand is almost covered to the length of L so as to hang on the knee a little when I lengthen the sleeve. There was a space in the width of the shoulders, the chest circumference, sleeve circumference and was seen to the just right size when I pinned a button. M is preference, but, as for the short length, this chooses L as I am worried about a chest rotation. LL does not change length, the length of a kimono sleeve very much with L, and there is a space in width of the body, the length of a sleeve more and seems to be able to put from the top that dressed warmly, but thinks that I am enough for the which I want to put on relaxedly with a choice of this as there was not the too big impression. But just size is recommended as a looking thinner effect is absolutely higher in small size! 3L became one size big. The sleeve had back of the hand of the width of the shoulders to hiding too much well. I assumed it ダボッ generally, but think whether it is a silhouette worn tightly if roll-up does some sleeves. I wore both size from long sleeves cut-and-sew. As for the length of M, an intermedium is covered in around 5cm, the sleeve in a knee. As for the width of the shoulders, there is not just just the formal feeling even if leave all the buttons; is just just. 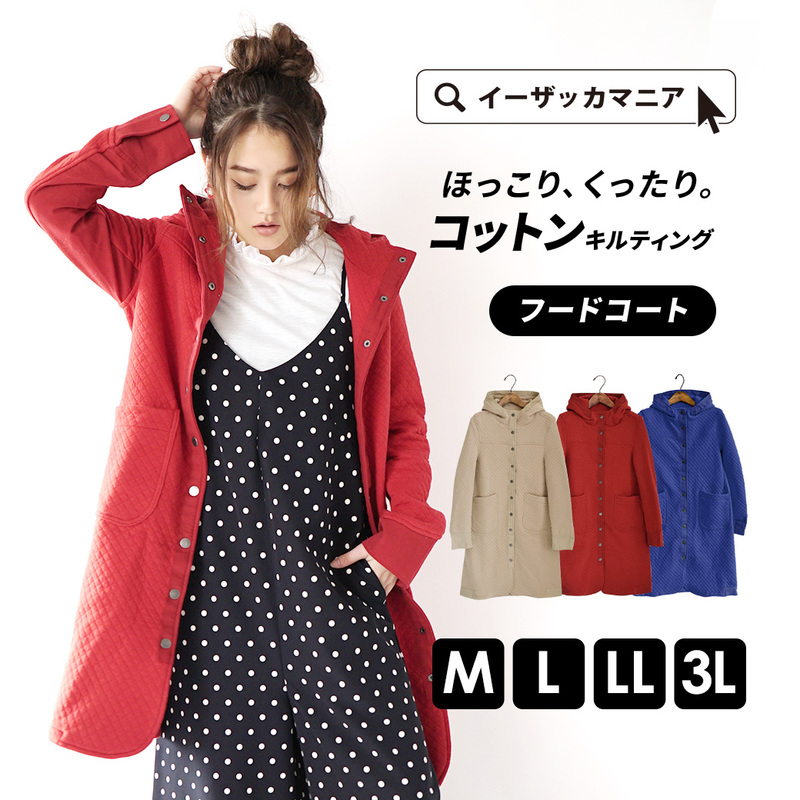 When is only M when wear it from long sleeves cut-and-sew, and think about wearing a point, knit and a thing thick a little from now on as is just size; width of the shoulders and chest lap りがぱっつりしてしまいそうです. The sleeve was root area of the thumb so that the length of the large size saw a knee clearly. In comparison with M comfort with the security. In LL, L and the length of a kimono sleeve, the length felt the difference so much so that there was not it. An armhole and length of a sleeve, width of the body are unhurried. It might not be particularly too big, but was worried about some bust rotations having been left. The feeling that the 3L size walked around LL and increased. The length sees a knee clearly. A thumb is covered in the sleeve. Some shoulders fall. 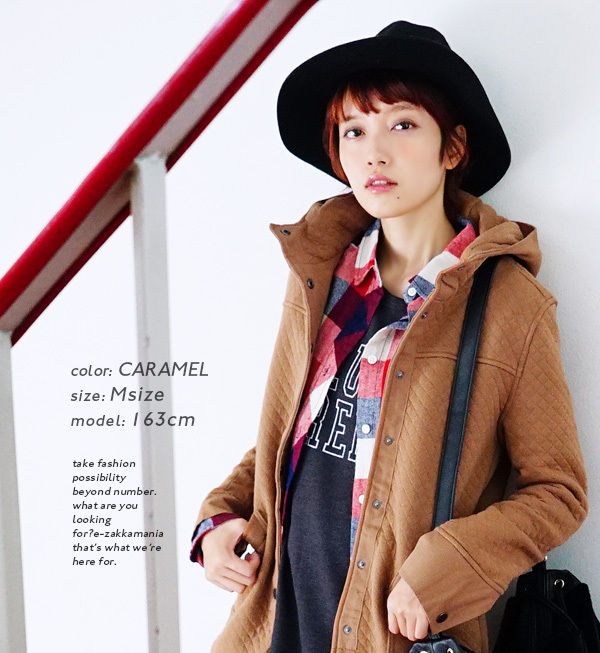 In addition, the armhole is considerably big, too, and the width of the body can considerably afford, too. There are greatly ダボッ and the impression doing generally. The effect of the some drifting canvas place which "the feeling was changed to properly" by fly and a sleeve. The well-controlled atmosphere is one of the characteristics, too. It is all original and, as well as the cloth for this quilting and canvas, finishes the designs of the snap button with quantity of the batting, zootie logo carved seal from ... production. The material cloth for canvases such as quilting cloth, the cuffs of the body together100% of cotton. I was particular about the natural fiber which was kind to skin. There is the merit that I am thankful for in winter that the natural fiber is hard to be charged with electricity by static electricity. I quilt it and can write washing as the canvas well, and a texture feeling of rich cloth is attractive when I eat it after sending it.